It has been one year since we have moved from White River, SA to Potchefstroom, SA. 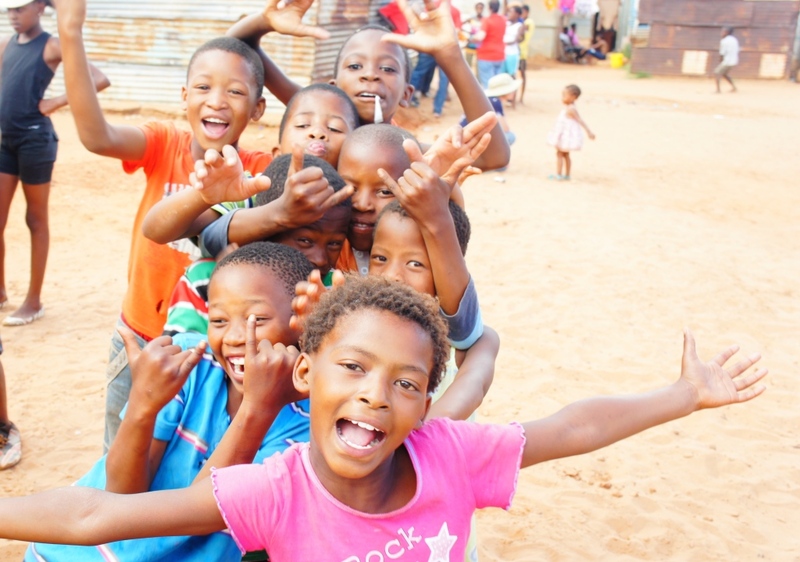 In that time God has made it clear to us how he wants us to help the orphaned and vulnerable children of South Africa. Last month I said that their was so much exciting news that we wanted to share with you. Let me start by recapping this past year. Last year around this time we started an outreach at a local Preschool where children of all ages gather after school. Dora, the founder of the Preschool, asked us if we would start teaching the children the Bible because she was worried about their spiritual health. For the past year we have been doing just that and man have we seen God’s blessing. 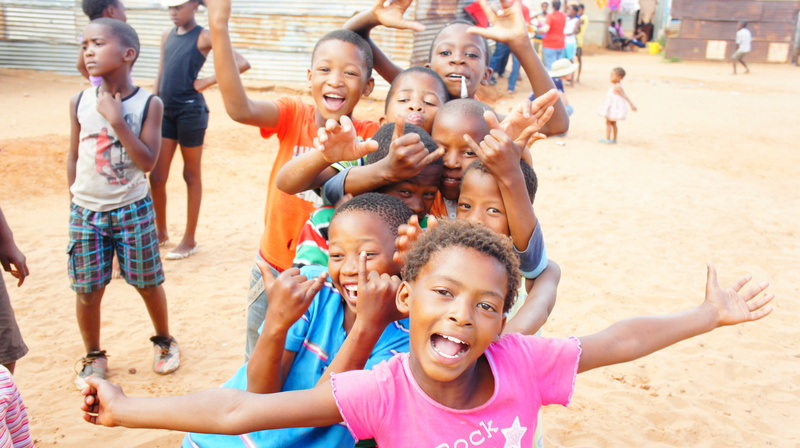 When we started we had about 50 kids coming to the outreach, today we have around 120 kids coming to the outreach. We have volunteers coming on a weekly basis and they help out with everything from leading games, dramas, leading the kids in worship, teaching Bible lessons, and loving on the kids. But, the most exciting thing is that we have seen over 75 kids accept Christ! Now we are working on discipling those children to be followers of Jesus in a way that transforms there community. As the year progressed, the outreach grew, and the more we prayed Mimi and I sensed that we needed to serve Dora on another level. Dora founded the preschool from a desire to serve the children in her community. Without formal training this process has been difficult. Mimi and I both have degrees in Early Childhood Education and Child Development respectively. We also recently became qualified to train teachers to use the Step-By-Step Bible based preschool curriculum. Since August, we have been busy training Dora and her teachers to use this curriculum. We will continue with the training until December. Lastly, we have been blessed for the past few weeks to have our first volunteer come help serve alongside of us. Her name is Angelika. 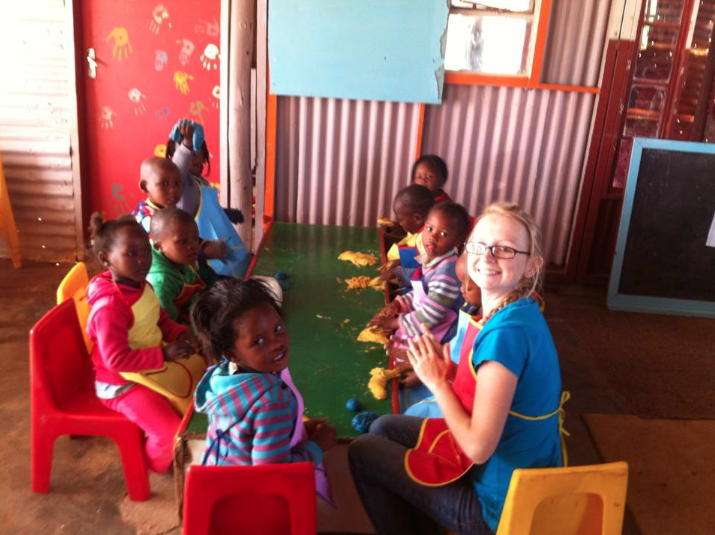 Angelika has a passion to share the love of Jesus with the orphaned and vulnerable children of South Africa. Since she has been here she has fell in love with the children and with South Africa.